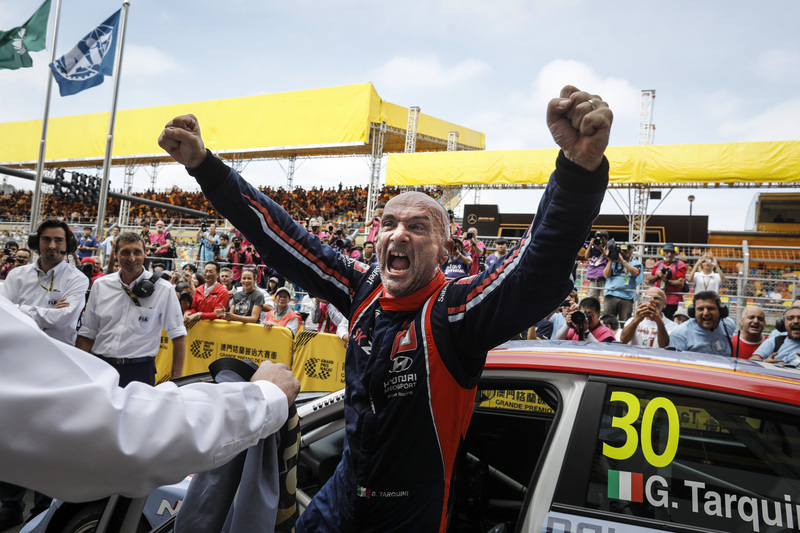 Frédéric Vervisch could be the envy of his WTCR – FIA World Touring Car Cup presented by OSCARO rivals later this month. 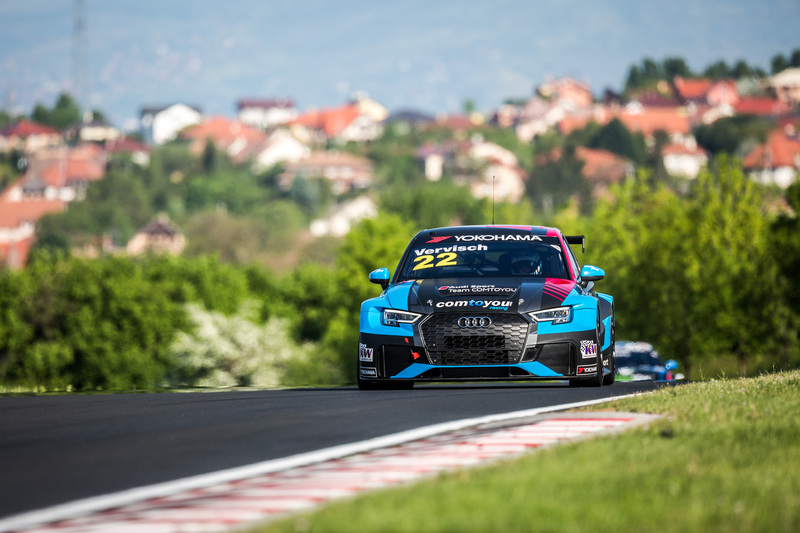 The ace Belgian, a podium finisher for Audi Sport Team Comtoyou in WTCR OSCARO, has been included in the German make’s attack on the Suzuka 10-hour event, a round of the Intercontinental GT Challenge, from 24-26 August. 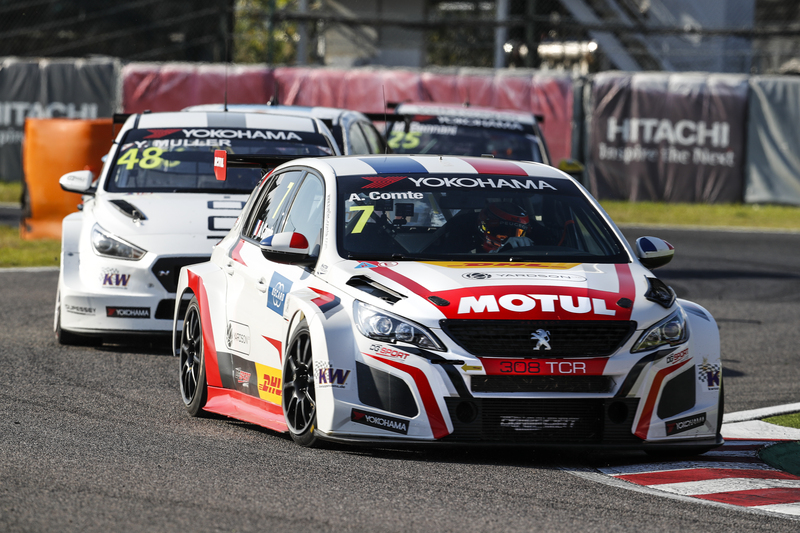 And with WTCR Race of Japan taking place at the Japanese Grand Prix venue 400 kilometres south-west of Tokyo later this year, Vervisch will gain useful track knowledge over his fellow WTCR OSCARO racers. Vervisch will drive an Audi R8 LMS for WRT, the outfit behind the Audi Sport Leopard Lukoil Team that runs Gordon Shedden and Jean-Karl Vernay in WTCR OSCARO. He will get track time during the free practice sessions on Friday 24 August, in qualifying on Saturday and during Sunday’s 10-hour race, which begin at 10h00 local time. Christopher Mies and Dries Vanthoor will partner Vervisch. 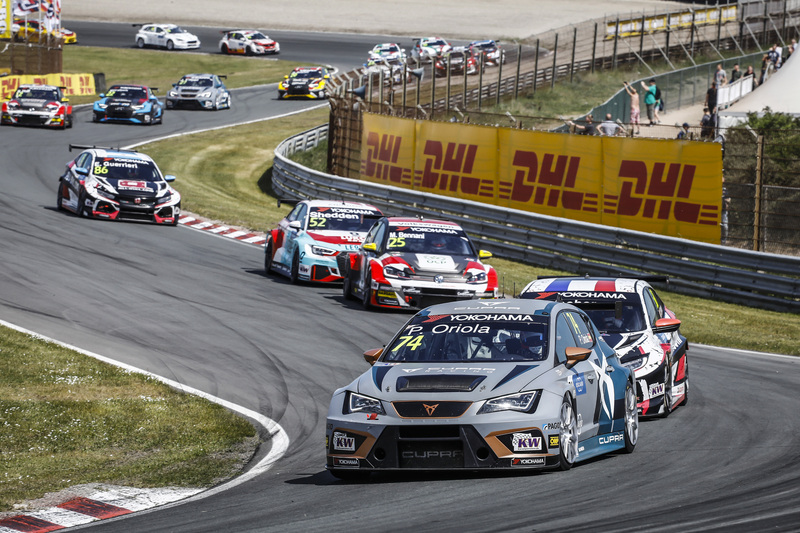 WTCR Race of Japan is the penultimate event of the inaugural WTCR OSCARO season and takes place at Suzuka from 26-28 October.